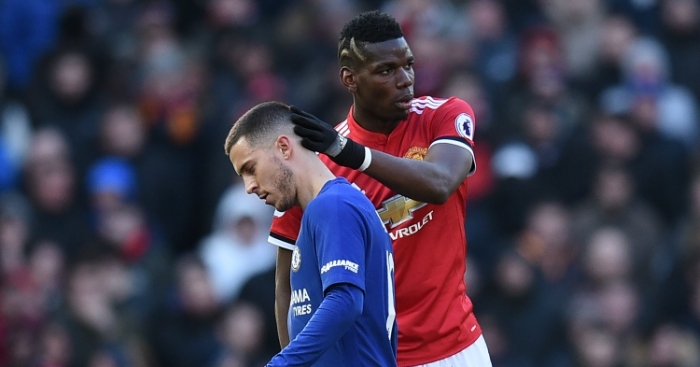 What about that Paul Pogba, eh? He’s a real water-cooler conversation subject, isn’t he? A bona fide hot topic. All the guys and gals are talking about him. Juventus sporting director Fabio Paratici is among them. He has spoken rather openly about a potential return to Turin for the Frenchman some time in the future. 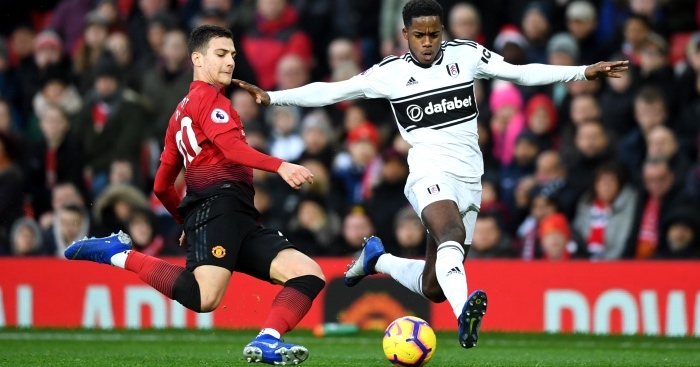 The Sun quote Paratici as confirming that Juventus ‘have considered’ making a bid for the Manchester United midfielder. But is saying “we have already discussed this many times” not referring to being asked about the topic itself so many times before, rather than Juventus talking about trying to sign him? ‘Juventus chief admits club have considered Paul Pogba bid with Man Utd future in turmoil’ – The Sun. 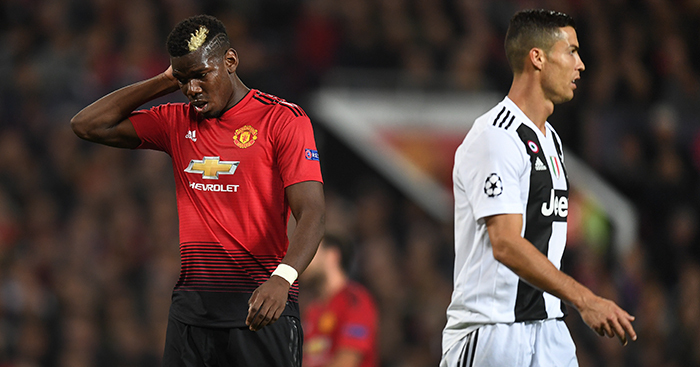 ‘Juventus chief reveals his club are open to the prospect of Paul Pogba returning to Turin’ – Irish Independent. 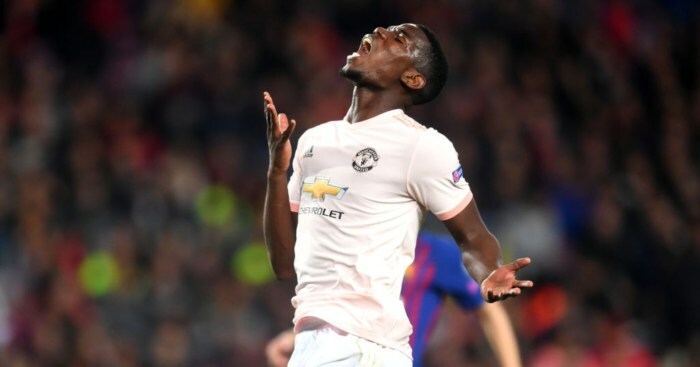 ‘Juventus confirm transfer interest in Manchester United midfielder Paul Pogba’ – Manchester Evening News. In other Pogba news, giving rise to yet more water-cooler chat, he has quietly asked Jose Mourinho to bugger off. The Frenchman was revealed to have had something of a snipe at the United manager after being branded a “virus” in a post-Southampton dressing-down. 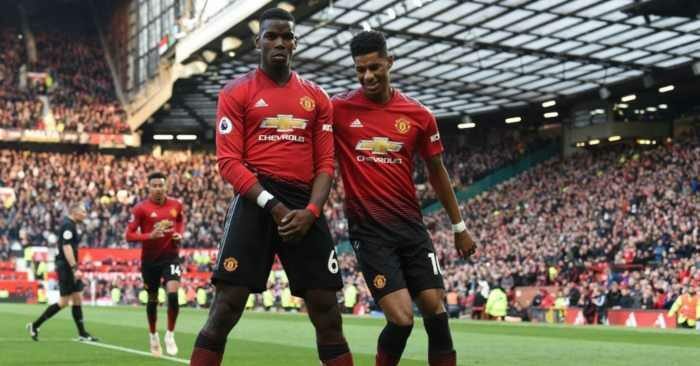 The Times claim Pogba said that “he had no one to pass to because his manager’s tactics do not allow players to move around freely in front of him”. The Sun suggest he was a little less calm, and a little more childish. 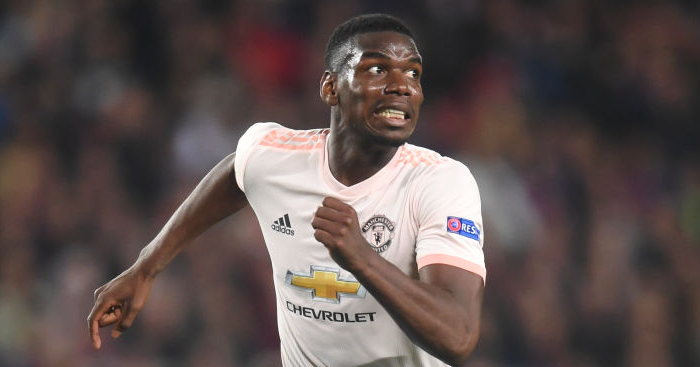 Neil Custis exclusively claims Pogba ‘laughed off the attack saying he should not be the scapegoat for United’s failings’. He offers no quotes, and no further information as to what Pogba said or did. Yet we are given a headline of ‘Paul Pogba tells Jose Mourinho to stop blaming him for Man Utd’s troubles’. There isn’t even a quote from a ‘senior club source’. At least make something up, Neil. As the scorer of sensational goals, the maker of incredible passes and the winner of World Cups, Benjamin Pavard really does feel a little out of place at Stuttgart, who are mired in a Bundesliga relegation battle. Liverpool have been linked with the France international before, and he has made another appearance in gossip columns around the world. According to the Stuttgarter Nachrichten, which sounds quite threatening, Bayern Munich want the 22-year-old. 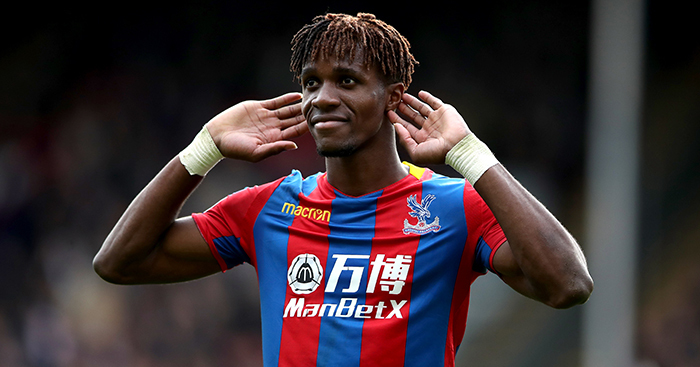 Napoli and Tottenham are also interested in a player whose release clause is set at around £31.1m. Again, he is dirt cheap. For what it’s worth, Tottenham really should go for him. He would fill in at right-back, where Kieran Trippier has been bad and Serge Aurier has not been much better. There is nothing else. Go away.